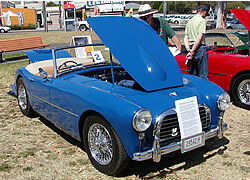 This car was originally owned by Jack Davey, an early radio and TV star. 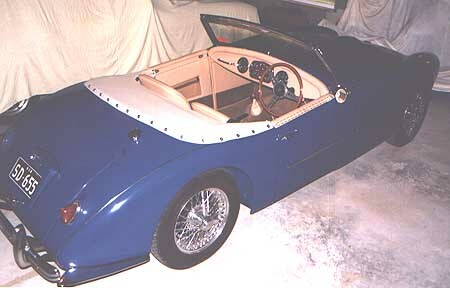 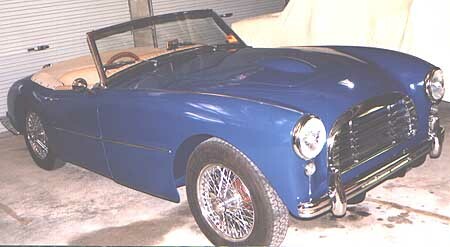 The car was rescued "from the grave" in 1988 and was restored by Louis with restoration completed in 2000. 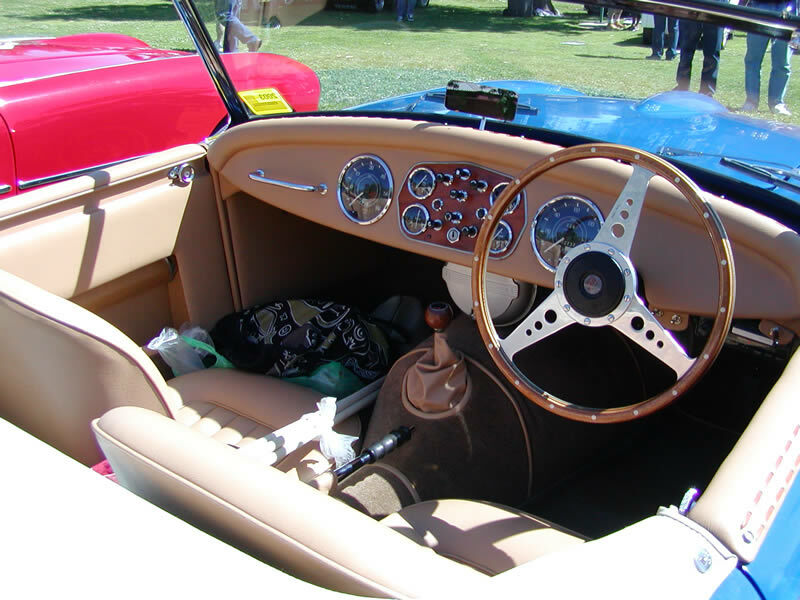 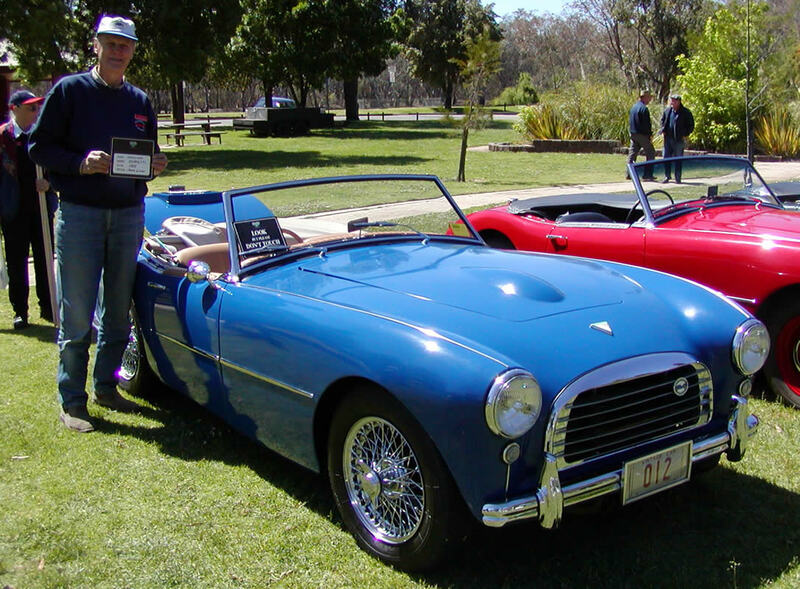 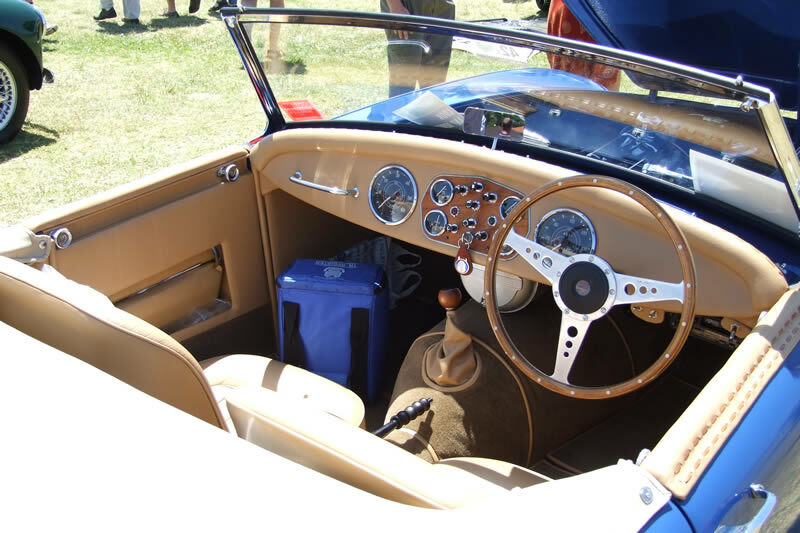 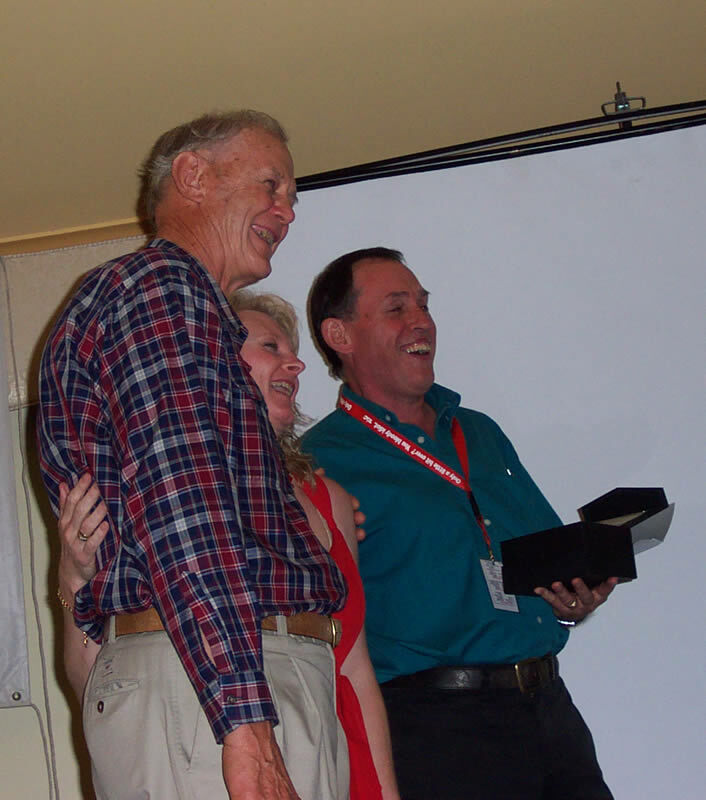 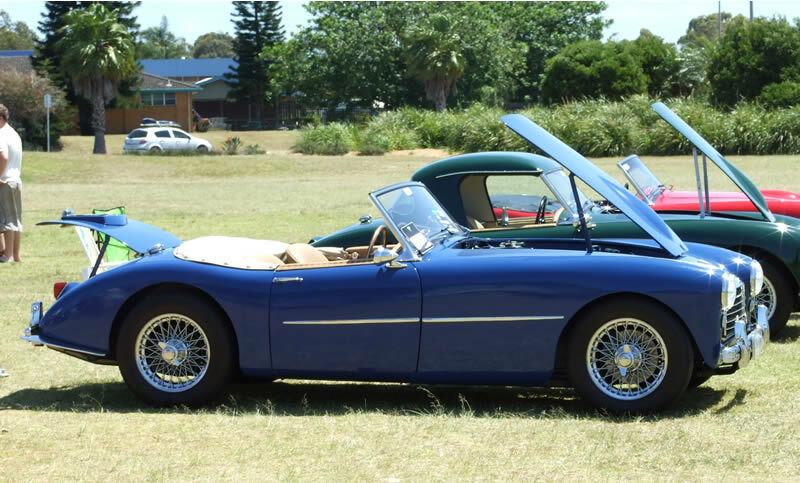 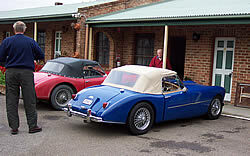 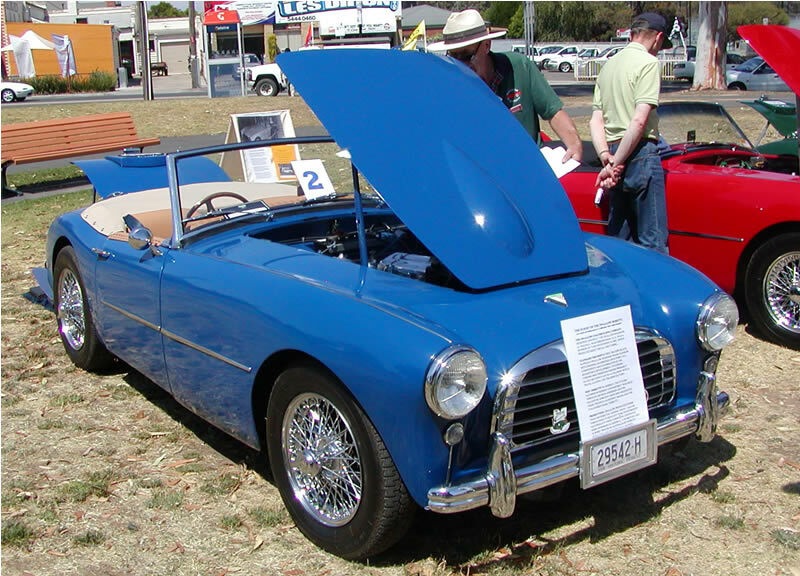 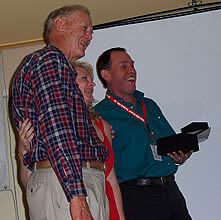 The photo below was taken at the 2002 Concours at Swan Hill. 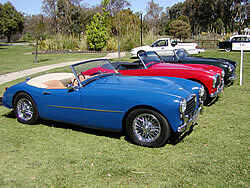 2006 and on display at Bendigo. 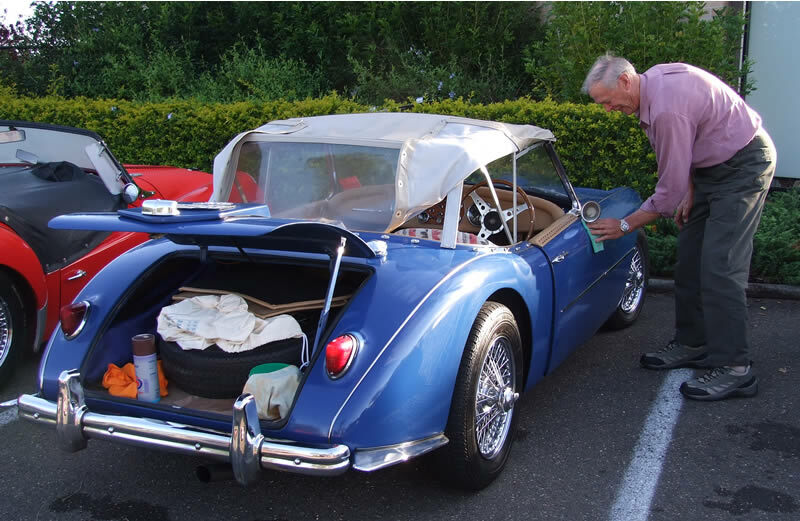 Port Macquarie 2007 - preparing the car for display early in the morning. 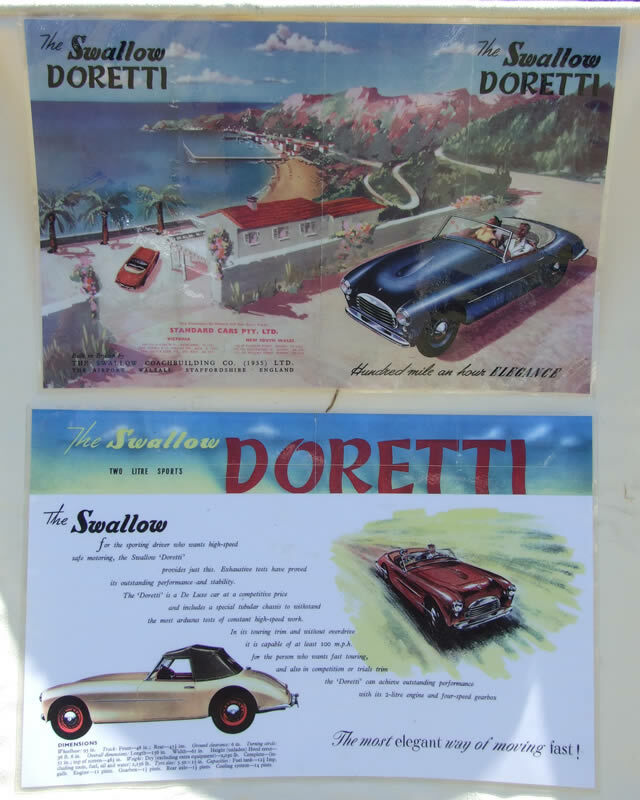 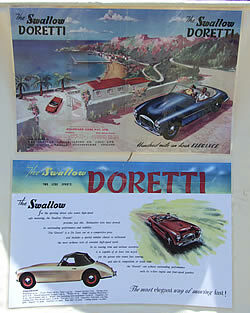 The Doretti boys go to some extra trouble to make an informative display. 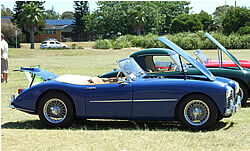 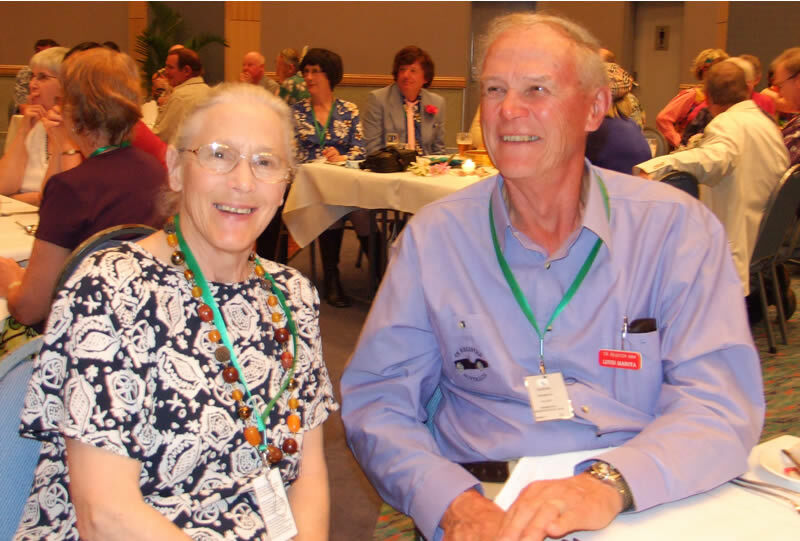 Ready for judging at Port Macquarie 2007. 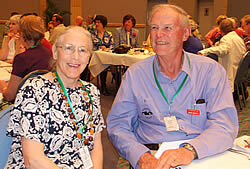 Jessie and Louis at the Presentation Dinner 2007 where they again received the trophy for First Place in the derivative class.